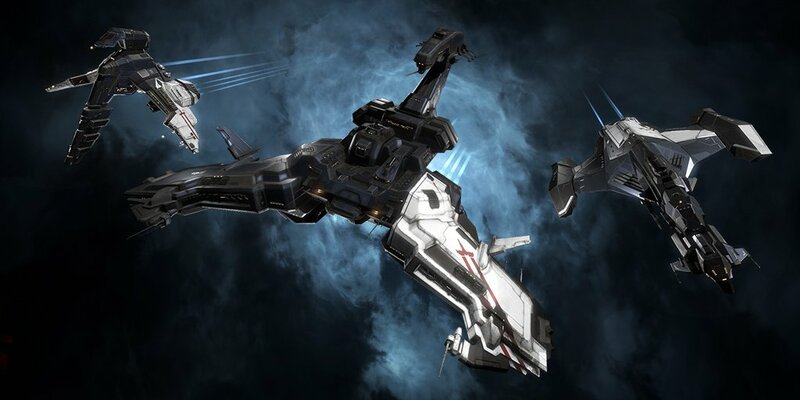 Get a massive 25% off the Ace of Podhunters SKIN for selected Guristas ships at EVE Online's New Eden Store for a limited time only! Hurry and add this returning SKIN to your collection by 11:00 UTC/EVE-time on 29 April. RTV is LIVE 🎥🔴 on #Twitch with members of the #StarCitizen Narrative team who will take us inside their process as they develop lore aspects essential for the future of Stanton’s Truck Stops.